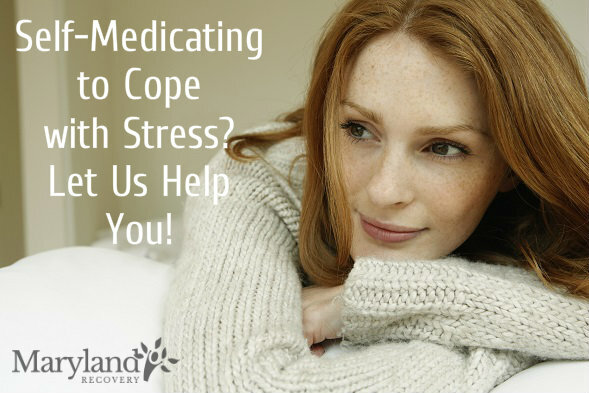 Holistic addiction treatment focuses on healing an individual’s mind, body and spirit. Maryland Recovery offers a variety of holistic treatments and activities. Check out our blog to learn more and subscribe to stay up-to-date.